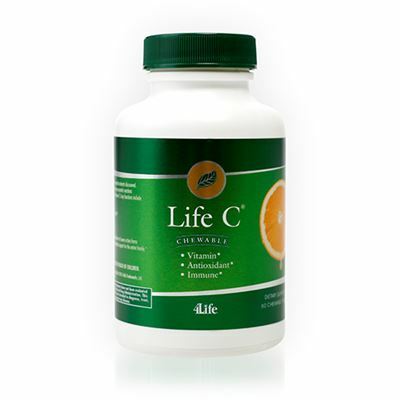 Life C® combines seven slightly different, food complex forms of vitamin C to help increase nutrient absorption and maximize benefits throughout the body. 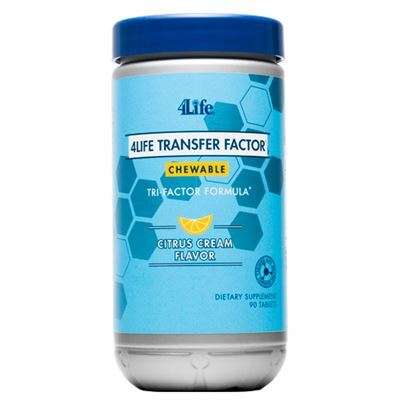 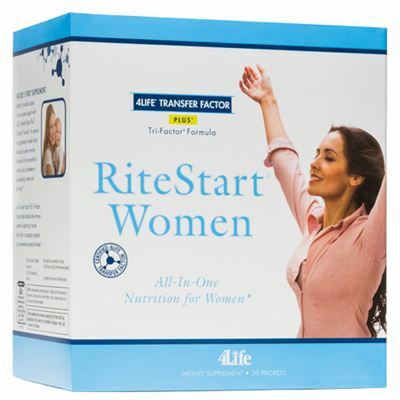 Providing more than just ascorbic acid, each form of vitamin C contained in this product has a different mechanism of absorption, which means you can enjoy the benefits of an extra boost when you need it most. 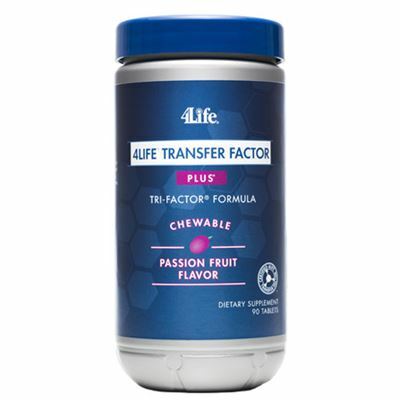 In addition, Life C’s seven forms each perform a slightly different function, answering the need for a broad range of antioxidant support.